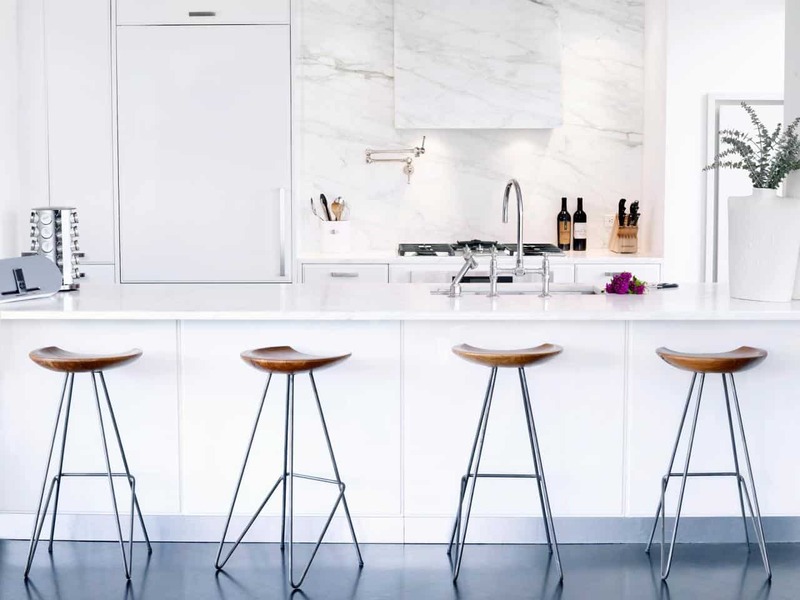 We all love an all-white kitchen it is crisp, clean, elegant, and modern. 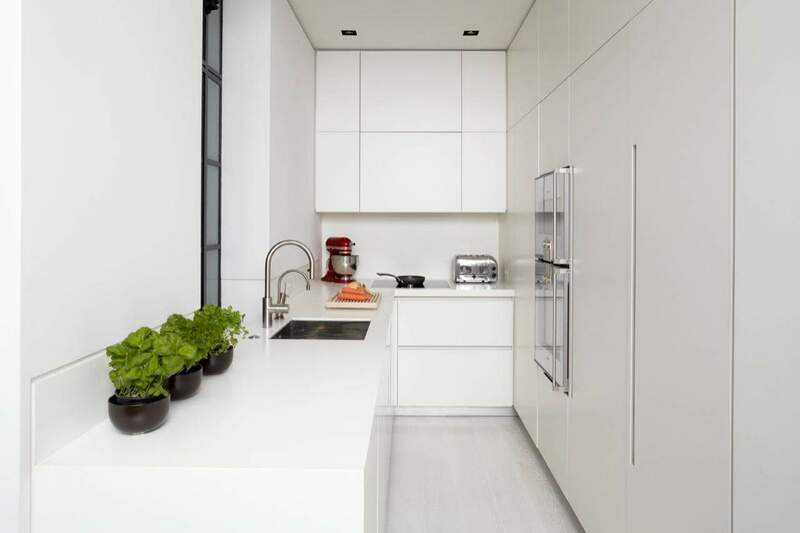 However, even though an all-white kitchen is beautiful to look at it is also a lot of work. Maintaining the all-white shades crisp and clean the entire time can become a bit exhausting and let’s just say even a bit boring. Therefore, you may want to incorporate bits and pieces of color that will stand out against the all-white palette while not disrupting your current décor. 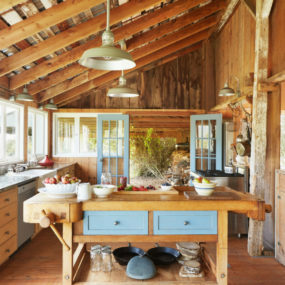 Here are a few ways you can add color to your kitchen while maintaining your current decor. Although, from afar most shades of white will look the same. If you take a closer look you will see that not all shades of white are created equally. In fact, there are so many different shades of white you can have an all-white home with different shades of white. The different shades help create angles and add a hint of color here and there. Adding color to an all-white kitchen can be tricky. 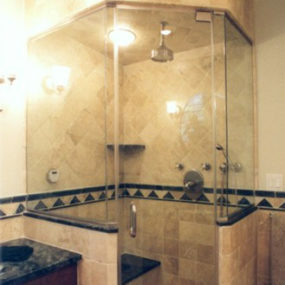 Especially if you do not want to incorporate many colors just hints of color here and there. The best way to do this is to mix and match different shades of white. White comes in numerous shades you have alabaster white, off-white, smoke white, baby powder, floral white etc. The list can go on and on. Therefore, choose a few different shades of white and add them to your kitchen as a backsplash, stools, or even has trinkets around the home. As stated further in this article we love the idea of having a tile backsplash. 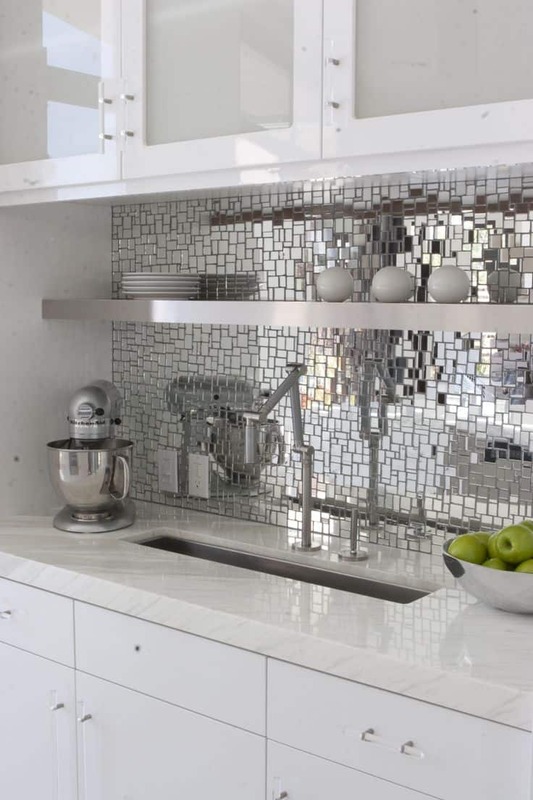 And if you want to combine the two why not have a metallic, tile backsplash instead. The idea is to have a metallic twist in the kitchen that does not interfere with your current decor. Doing so will brighten the space with a hint of color that makes a huge statement. 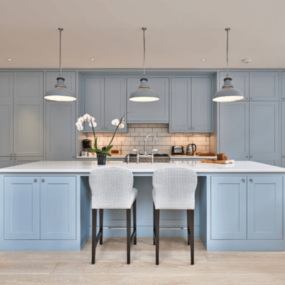 Metallic hues are very much on trend and including them in your kitchen décor shouldn’t be an exception. 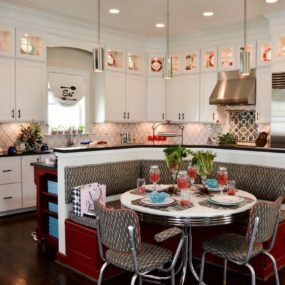 Add metallic chairs or metallic cabinet knobs to give that hint of glimmer and shine with a bit of color. 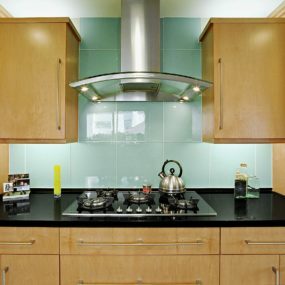 This will bring a vibrancy to the kitchen that is easy to detect, but it is still subtle. We recommend having bold, and bright barstools to had a punch of color to your decor. However, if you want to add color in a subtle manner consider a weaved barstool design instead. Weaved barstools are easy to work with and stand out just as well as bright barstools would. Adding in an upholstered chair or barstool in a fun pattern and/or color gives you a bold twist that can be changed anytime you chose. The idea is to have a hint of color without being too busy or in your face. Choosing an upholstered fabric with a simple pattern adds just the right amount of color right where you need it. Regardless of the size of your kitchen a bit of color will always bring a vibrant feel to the space. Use natural elements to keep the decor simple yet cohesive. Plants are great for adding color as they can are not a permanent fixture which allows them to be replaced when they are wilted. Keeping fresh plants will keep the kitchen looking and feeling fresh. One of the easiest ways to add color to your all-white kitchen is displaying natural and fresh ingredient right on your counter and/or kitchen island. Display a bowl filled with bright yellow lemons or have a mason jar filled with beautiful flowers. The soft colors will bring life into the kitchen while creating a breathtaking focal point that breaks down the hues of white. 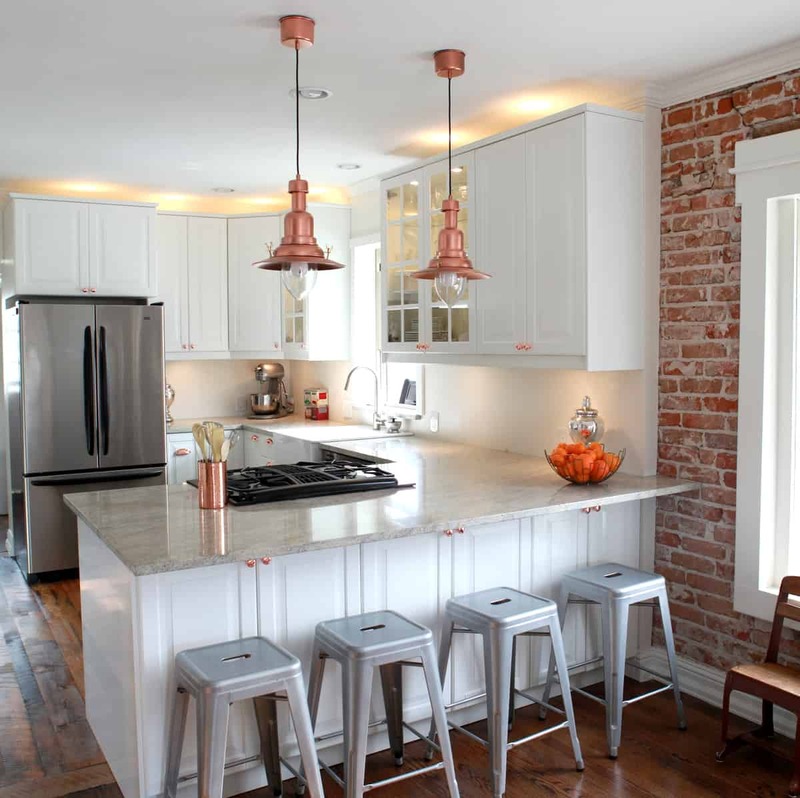 Although this kitchen is all white your focus goes directly towards the copper pendants. 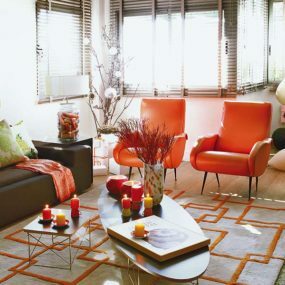 The reason behind this is that small touch of color brightens the entire space without being too bold or in your face. 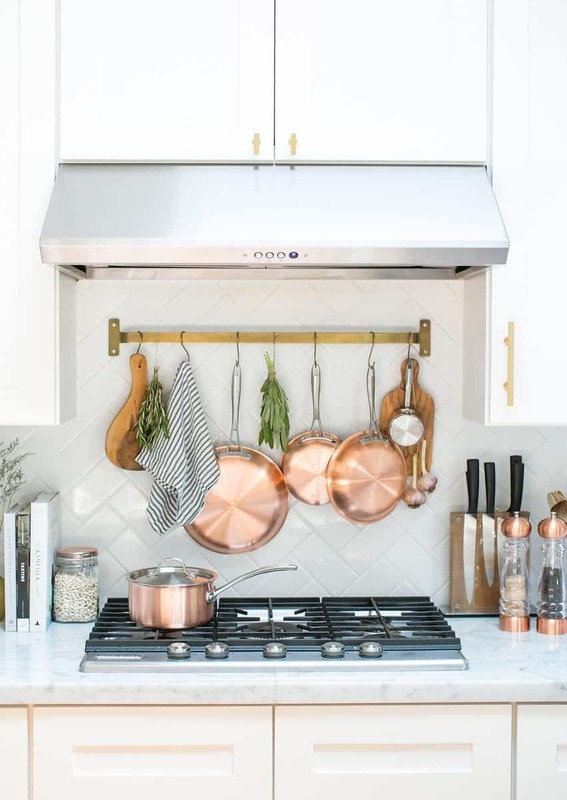 Simply having copper pendants makes a big statement in small doses. 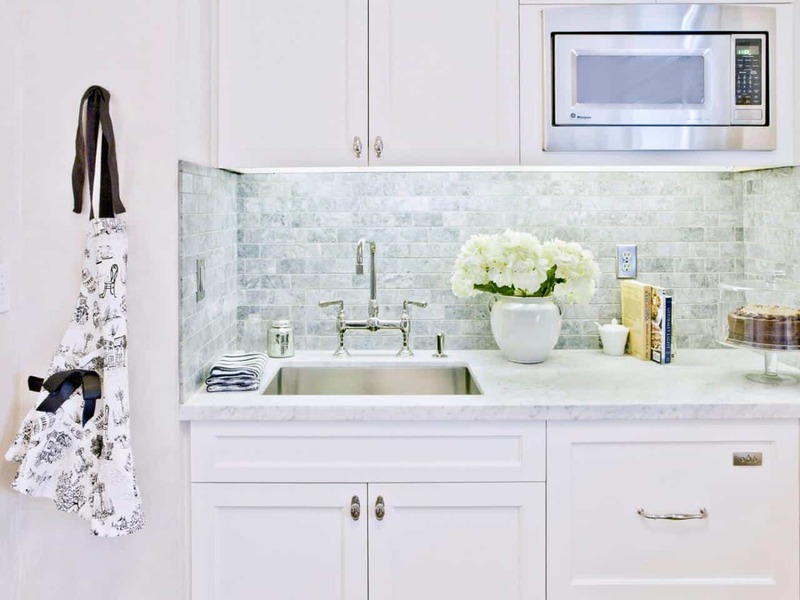 Consider color or metallic pendant lighting, jewelry for your all-white kitchen. They are the icing on the cake. We recommend selecting a pendant in a bold shade that stands strong against your white décor. However, if you would like to remain in the neutral color family choose a pendant with a brass or copper finish. 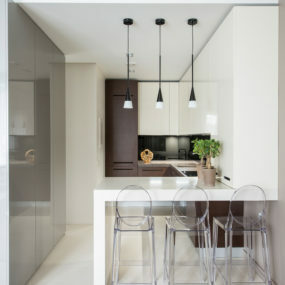 Or consider using warm metallic pendants as they add warmth to an all-white kitchen. Take your tile backsplash one step further and create a simple yet subtle design that may be hard to see from afar but will catch your attention. The idea is to have a hint of color and beauty while still having an all-white space with a twist. Gray is perfect for a backsplash space because of its subtle features. Backsplash walls have always been a huge trend when it comes to kitchen décor because of how simple yet elegant they are. 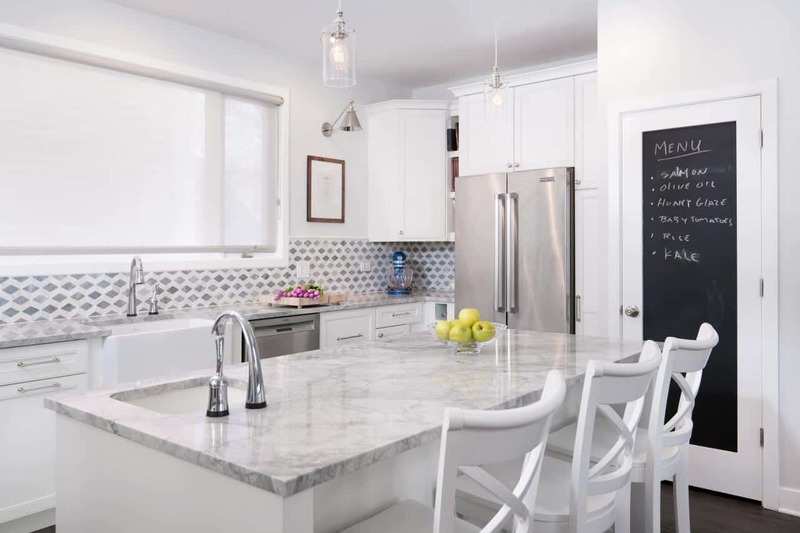 White or gray subway tiles are trendy for the kitchen right now along with pale tones of blue, green, and yellow. Consider adding neutral tones along with a few pale colored tiles as a backsplash in your kitchen. It will maintain the crisp white feel while still being trendy and with a splash of color. Maybe having colorful cookware is not your ideal decorating theme for your all-white kitchen. If this is the case consider a metallic set of cookware. The bold metallic hues will still add a hint of color in an indirect way. Display your metallic cookware for that instant pop of color. Cookware is one of those items that are very personal to the homeowner because everyone has their favorite brand and style of cookware. However, they work great when you want to add pops of color here and there in your kitchen. You can choose to display your cookware or have a few on the stove that will add the pop of color immediately. 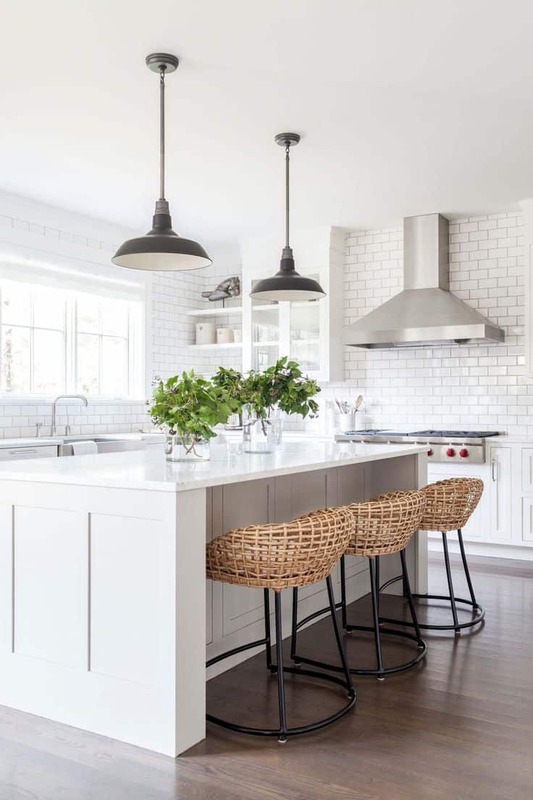 The elusive hint of color is perfect when you want to maintain an impeccable all-white kitchen yet want to include a hint of your personality as well. This is a trend that will continue to expand and grow. The beauty of it is the exterior of the sink will remain white even though the interior packs a bold punch of color. 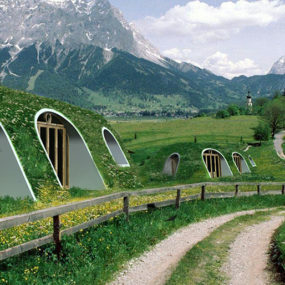 This is a trend that has just merged, and it is quite interesting and innovative. Instead of having a bold color sink. 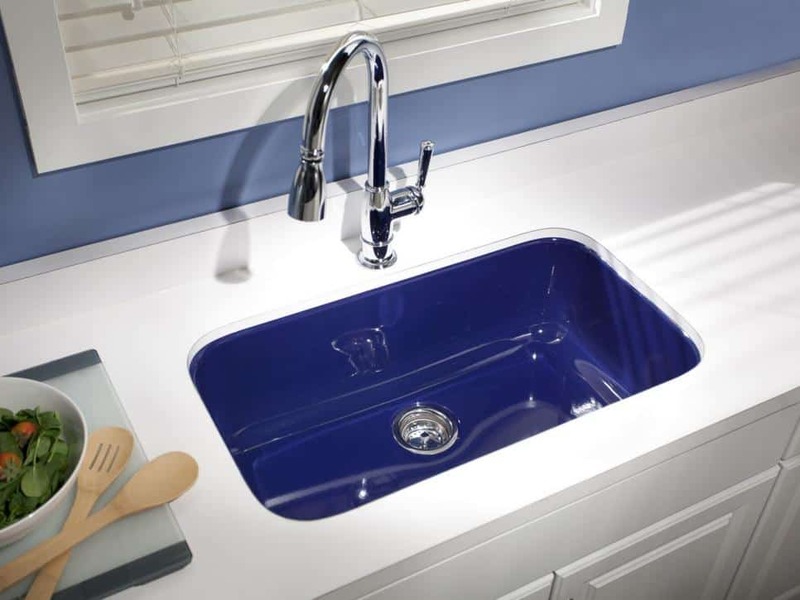 Consider having the interior of your sink be a bold hue. This works great when you simply want a hint of color peeking through. It is a bit on the expensive side, but the color is durable, lightweight and will last you a long time. Marble is fresh, clean, and trendy. Which makes it a top favorite when you want to maintain an all-white decor. The beauty of marble is the unique vein designs it contains. The veining is typically gray or silver which adds a hint of color in a delicate manner. Marble has always been a great addition to any kitchen. We love the idea of having marble as it is elegant, crisp, and clean, especially when it is paired with an all-white décor. The way marble is capable of adding color is because of the silver, and gray veins, it naturally has. Therefore, having a marble countertop and/or kitchen island will add color in a subtle way. If you decide that a chalkboard wall is a bit too much for your kitchen. Consider painting a door instead or even having a chalkboard as your backsplash in your kitchen. The idea is to have a hint of personality while still being understated. Plus, let’s not forget a chalkboard can be very useful in your kitchen space. Chalkboard walls in the kitchen are versatile, functional, and add a splash of color. Paint one wall with chalkboard paint and make it the accent wall in your kitchen space. 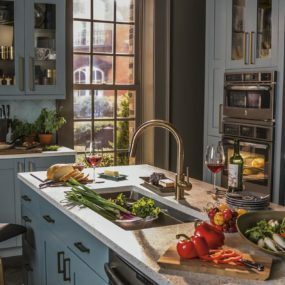 They add a hint of personality while upgrading your kitchen space instantaneously. Let us know which of these ideas you will be embraced into your current kitchen décor in the comments below. 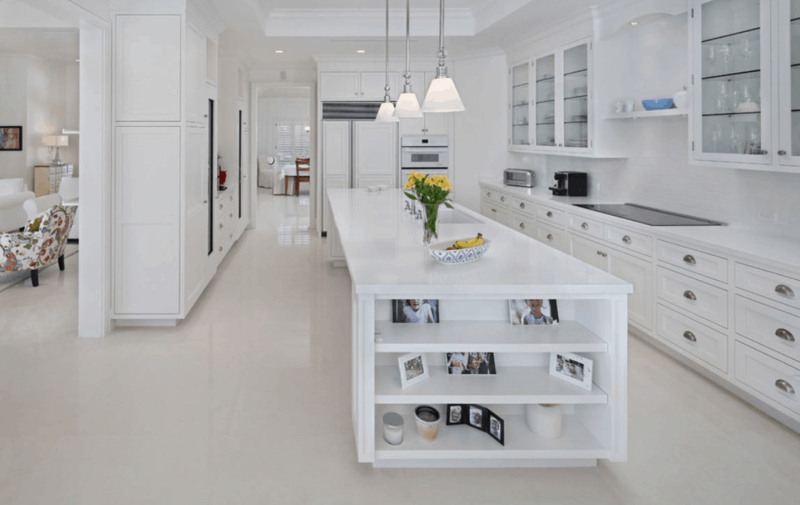 Also, share with us any ideas you may have that will upgrade an all-white kitchen without disrupting the décor.